A mechanic, Cade Yeager (Mark Wahlberg) and his daughter Tessa (Nicole Peltz) make a discovery that brings down Autobots and Decepticons - and a paranoid government official - on them. 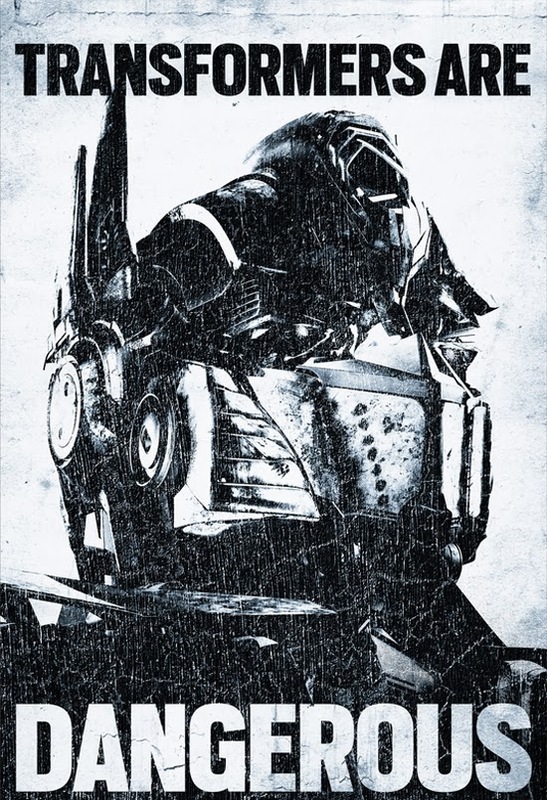 After the events in the third film, the US government no longer trusts the Transformers and wages a massive hunt to exterminate them all, including the Autobots. Four years later, when Cade Yeager, a struggling inventor, and his daughter discover Optimus Prime, they bring down Autobots, Decepticons and a paranoid government official on them. Meanwhile, the humans reverse-engineer ancient Transformers technology and create Transformer-like robots of their own. However, the newly developed robots soon became self-aware and begin exterminating the human race. Toppled with that, the Decepticons have returned stronger than before intending to destroy the Earth once again. The Autobots must band together and align with the ancient Dinobots to save their home from extinction. Autobots! Watch the movie trailer before we roll out!